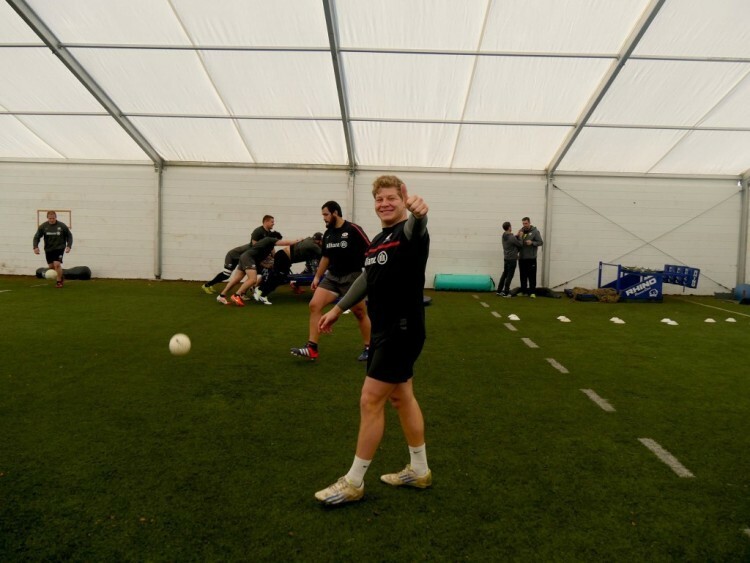 Former English Champions and current LV Cup Holders Saracens have made the most of the Training facility provided by Inspired Structures this year and we hope it enables them to push for more Trophy’s. A Single PVC Membrane 20m x 25m Aluminium Framed structure with Insulated walls has been used by the team to practice line out drills, fitness and running through there paces in the weather comfort surrounding of our Structure. You can watch the training in progress in this Redbull training camp video.